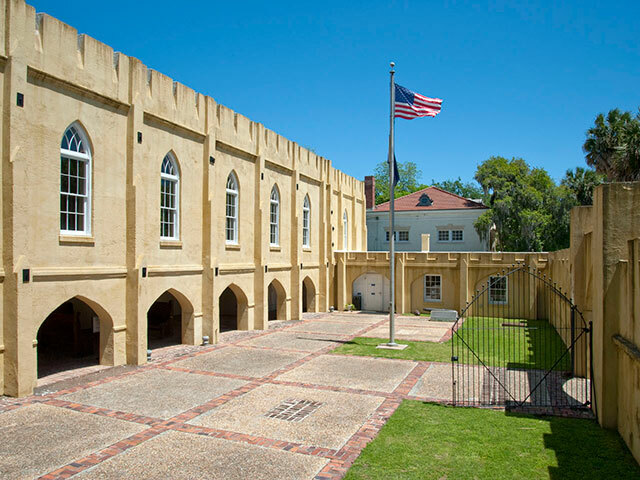 The Arsenal on Craven Street was built in 1798 to house the Beaufort Volunteer Artillery after it fought with the Continental Army during the Revolutionary War. 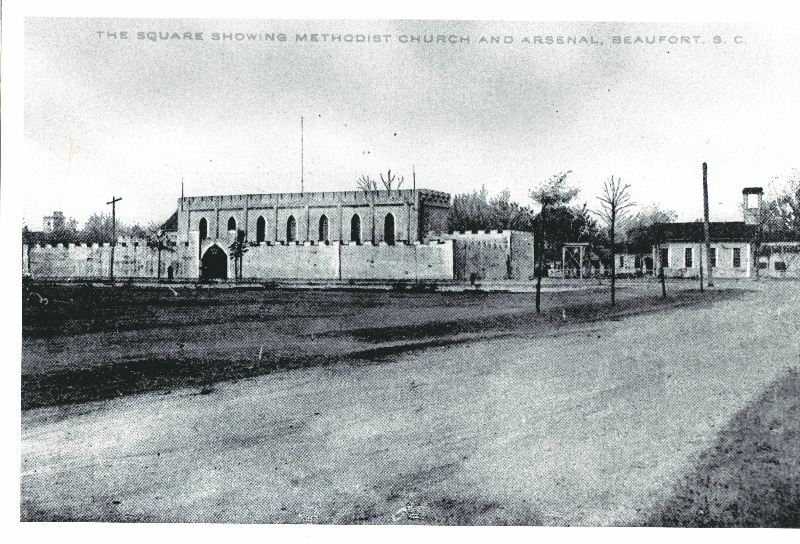 The National Guard in Beaufort traces its roots to the local militia, and is recognized as the fifth-oldest unit in the United States. The 200+ year-old, yellowish building has come a long way since 1798. lt was built on the original city square to serve as headquarters and store weapons for the volunteer artillery, a militia of prominent citizens who protected the city and ports in times of war and hosted elite social events. 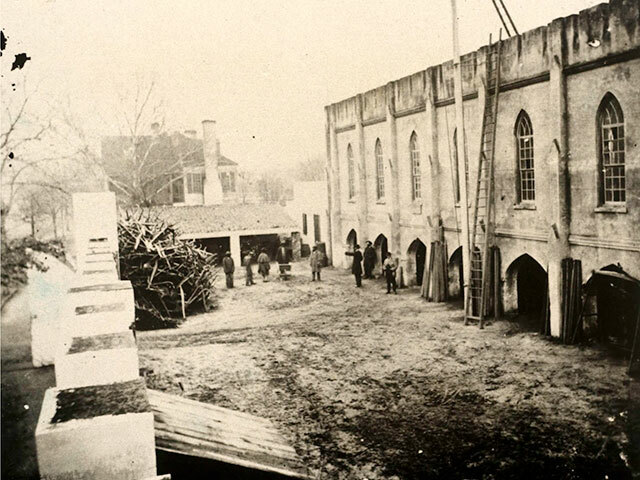 Between the Revolutionary War and the Civil War, the volunteer artillery became an aristocratic social institution, and its 50 to 100 soldiers hosted banquets inside The Arsenal. Men who would be considered millionaires by today's standards comprised the unit, and the names of many of the families that served -- such as Elliotts, Sams, and Barnwells --are still heard in Beaufort today. In the 1850s, agitated secessionists in the deep South began expanding and strengthening their militias. Local secessionists expanded the Beaufort Arsenal and rebuilt the original tabby structure with brick. Members of the artillery became a type of informal slave patrol that policed the City and ensured slaves in the area were documented. After the Civil War, the Republican government disbanded the Beaufort Volunteer Artillery, and took control of The Arsenal. The National Guard and a sister organization of the Beaufort County Historical Society began maintaining a museum in The Arsenal in the 1920s. The building was again renovated in the 1930s under the Works Progress Administration. 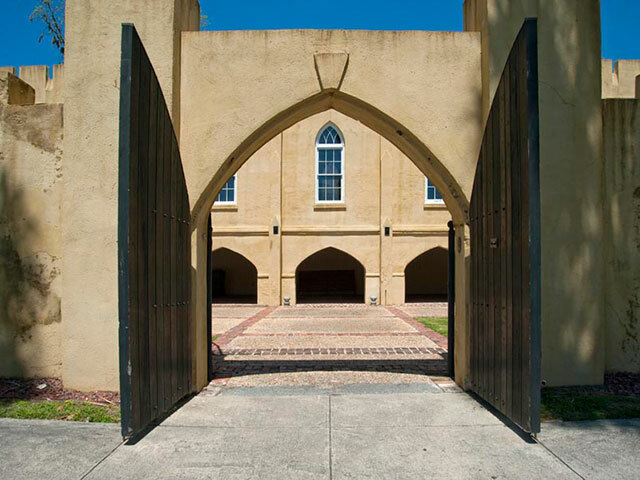 Beaufort's Arsenal is one of few in the state that dates to the 1700s, and is on the National Register as part of the downtown Beaufort Historic District. Although not officially recognized as the Beaufort Volunteer Artillery until 1776, the group formed decades earlier to fight warring Native Americans. Beaufort men participated in these skirmishes, as well as against Spaniards and pirates. 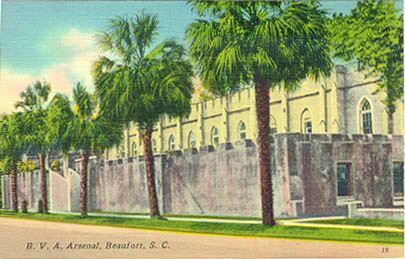 During the Revolutionary War, Beaufort men fought in battles up and down the coast. The local unit was adopted by the Continental Army as one of the state's best-outfitted and best-manned militias.